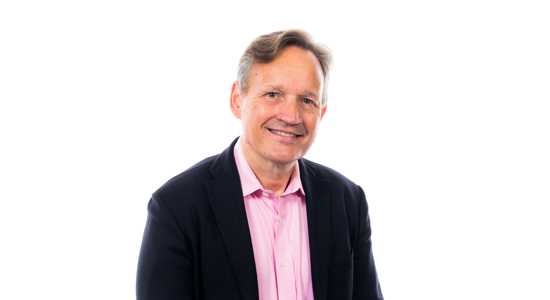 Antony’s focus on driving innovation in the digital economy also extends to his role as Group Chairman of Currencies Direct, the leading UK non-bank provider of foreign exchange and international payment services; and his role as a board member of Blockchain, the world’s leading software platform for digital assets. He is a Board Director of Fannie Mae, sitting on the US mortgage lender’s Strategic Initiatives and Technology Committee and the Nominating and Corporate Governance Committee. Antony is a strong believer in the need for businesses to support the future workforce to acquire the right skills to thrive in the digital era; his commitment to education is recognised in his role as Chair of the Institute for Apprenticeships, an employer-led organisation established to promote high-quality apprenticeships by 2020. He was previously the Group CEO of Barclays plc for three years until July 2015. Tam heads product management, client delivery, security, business development and partnerships. Tam is a recognised expert in digital security, mobile security and fraud prevention and is passionate about delivering platforms that make banking an easy, safe and rewarding experience for all. Tam has close to two decades of experience in digital banking, security and technology. His career has spanned technology consulting at PriceWaterhouseCoopers, co-founding a successful fintech start-up and spending ten years in digital banking at Lloyds Banking Group. Neil, who joined 10x in March 2018 from Amazon, leads the 10x technology teams with responsibility for the architecture, design, development and delivery of the 10x platform for clients. Prior to his work with Amazon Video’s software development and Amazon Web Services teams, Neil held senior technology and engineering positions at BBC Worldwide, Virgin Media, ITV, Sky and Deloitte. 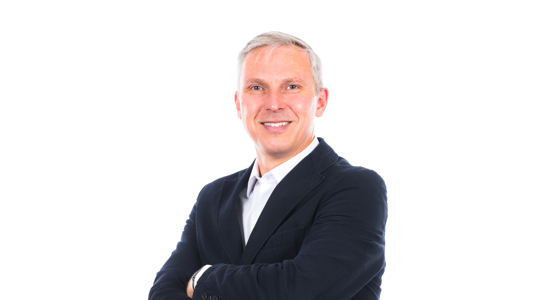 Neil has deep expertise in delivering great customer experiences through cloud-based distributed computing systems on a global scale. Working together, Neil and Chief Product Officer Tam Holmes are responsible for coordinating the product and technology teams to deliver 10x’s vision of flexible, highly scalable, secure and transformational digital solutions. 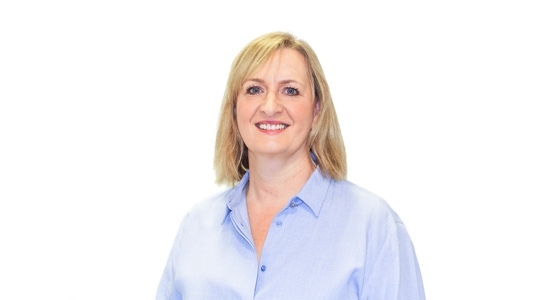 Sallyann leads HR across the business, managing the team’s talent and development. 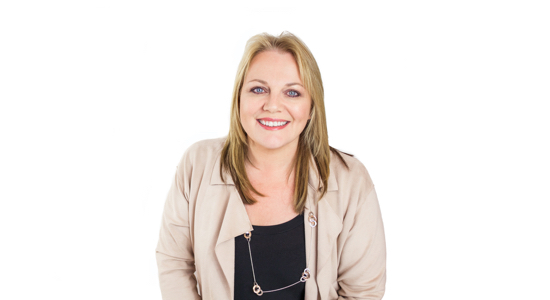 Sallyann also oversees the company’s approach to operations, change management and internal communications to enable great people to thrive and be empowered at 10x while ensuring it is a 10x better place to work. An experienced senior HR leader, she has worked across a range of industries and global businesses including Unilever, SC Johnson, Barclays, and The John Lewis Partnership. She has deep experience of building and leading HR functions and developing capabilities within organisations. Sharof is responsible for the planning, implementation, management and control of 10x’s finance and strategy-related activities. Sharof’s responsibilities include all aspects of business planning and strategy, cash flow and financial risk management, financial reporting and control, corporate finance and investor relations. 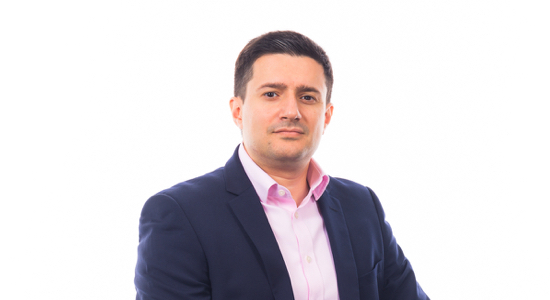 Sharof, who was appointed CFO in December 2017, initially joined the 10x team in early 2017 after more than a decade of corporate finance and investment banking roles at institutions such as Virgin Money, UBS Investment Bank and HSBC Group. 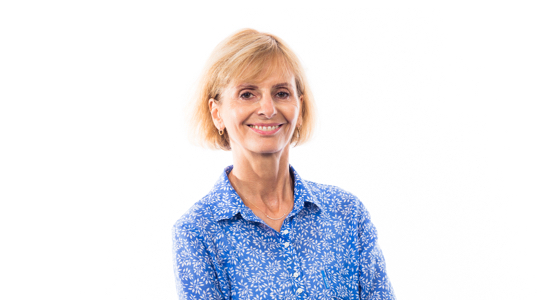 Amanda has extensive commercial, educational and volunteer experience within and outside the third sector both within the UK and internationally. After completing her degree in German, Amanda spent the next decade in the Lloyd’s Insurance Market, followed by senior roles with two New York law firms. She has also taught English as a second language and worked as a cross-cultural trainer for high ranking executives from around the world. Amanda is a We Day UK board member for Free the Children, and a UK board member for Teach for All. She also participates in donating groups, mentors, advises and supports small charities and has established her own Family Foundation. Her passion is tackling inequality among the younger generation and women. 10x better is a good rule of thumb. "Transformation, integrity and impact are at the core of everything we do." United by a burning ambition to transform banking, our 10x Powerhouse has more than 200 experts with world-class digital delivery expertise. Fusing the DNA of Big Tech, financial services and consumer-obsessed industries, our team includes innovators, technologists, designers and industry-proven leaders with deep and relevant experience across multi-billion-dollar companies, challengers, disruptors and start-ups. As Founder & Executive Chair, Antony defines our vision to make banking 10x better. As Chief Product Officer, Tam defines our product strategy and leads client delivery and business development. 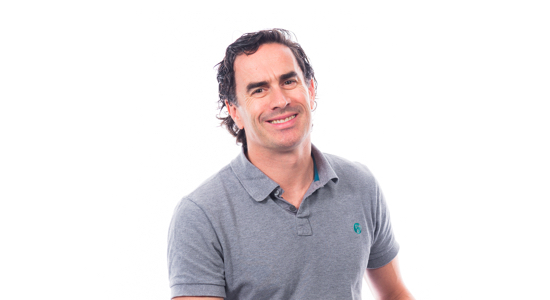 As Chief Technology Officer, Neil defines our technology strategy and leads design and delivery of our platform. As Chief People Officer, Sallyann defines our people strategy and leads talent management and HR. 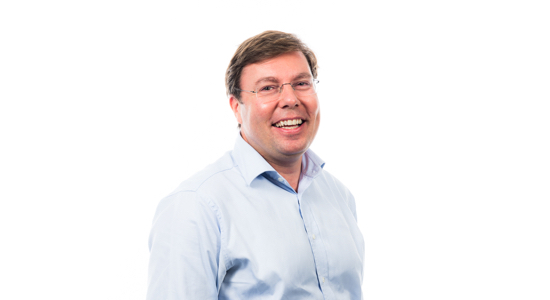 As General Counsel and Company Secretary, Richard leads 10x's corporate governance and legal agenda. As Chief Financial Officer, Sharof defines our financial strategy and leads investor relations and finance.